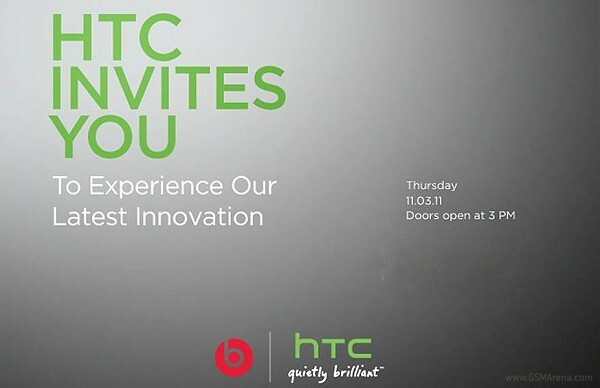 HTC and Beats Audio are (finally) about to spill the beans on a product of their collaboration in the United States. We have just received our invitation for an event, which is going to take place in New York City on November 3rd. The most likely suspect is the previously leaked HTC Vigor – an LTE device with an impressive spec sheet and an HD screen. Of course, U.S. versions of the HTC Sensation XE and Sensation XL are also more than likely to appear. Regardless of what HTC shows us, we’ll be there covering it live for you. In the meantime, tell us what do you expect/want to see next week.